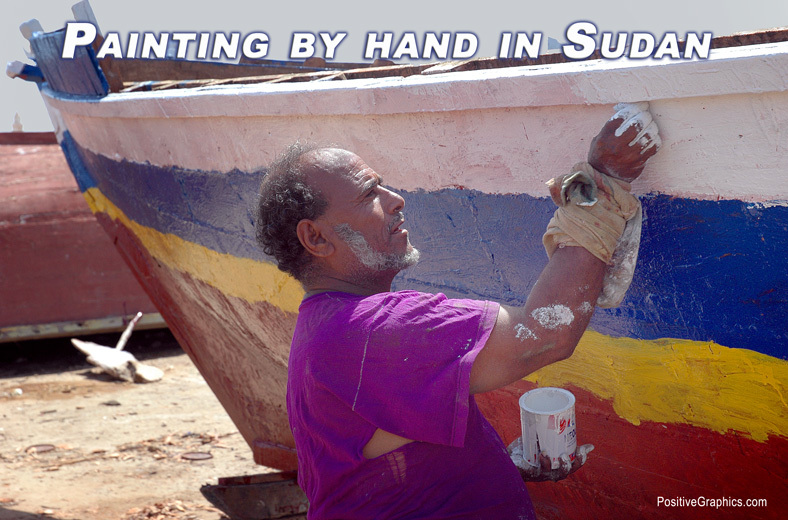 Sudanese painters apply bold strokes of color to fishing vessels before they are launched. Painters don't use brushes as they practice their craft. Instead, they put a rag in their hard and dip the rag into the paint. Then with Picasso like skills they apply a rainbow of colors to the hull. Most western yachtsmen would object to having that type of paint job applied to their yacht, unless Pablo Picasso was the one who did it. 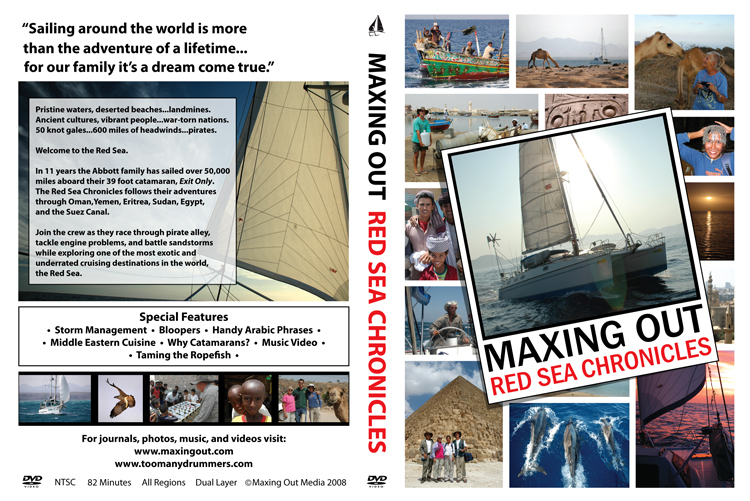 Then, of course, their boat would be considered a work of art. It would be funny if Picasso was reincarnated as a Sudanese boat painter. He would be standing out in the sun all day long painting masterpieces appreciated only by fishermen.